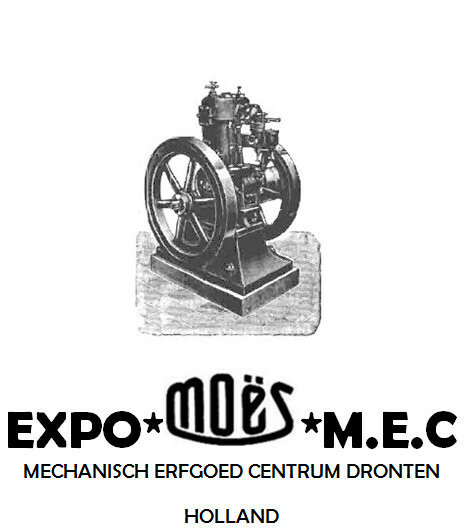 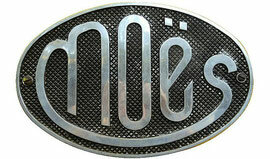 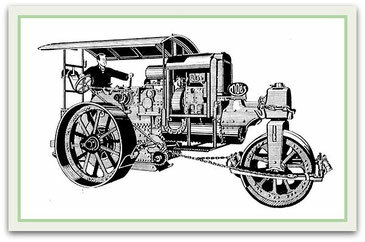 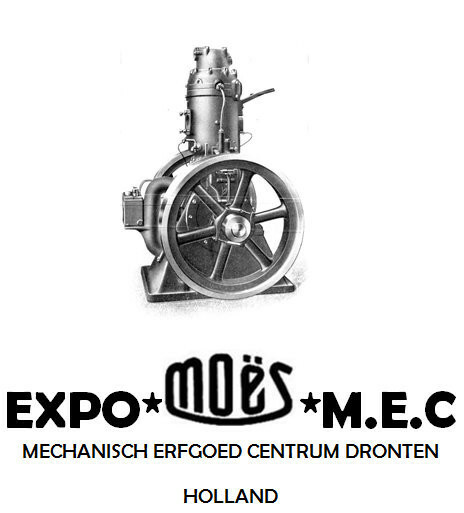 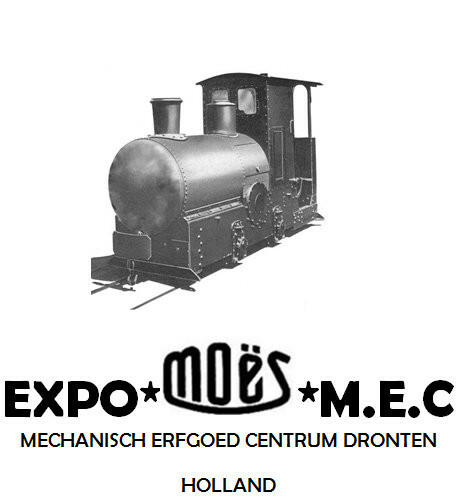 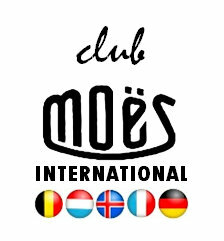 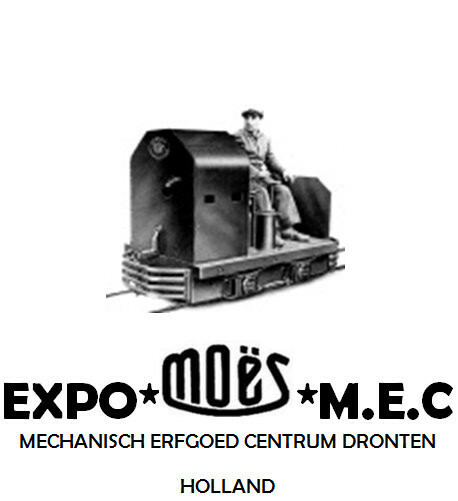 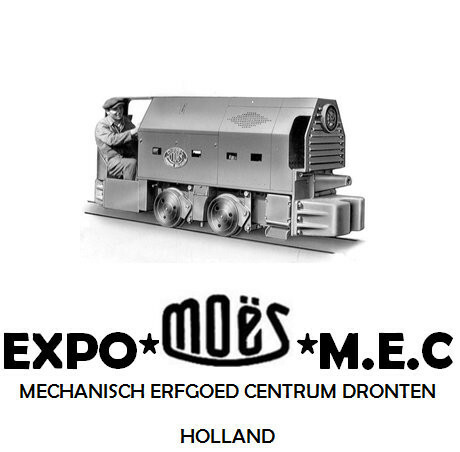 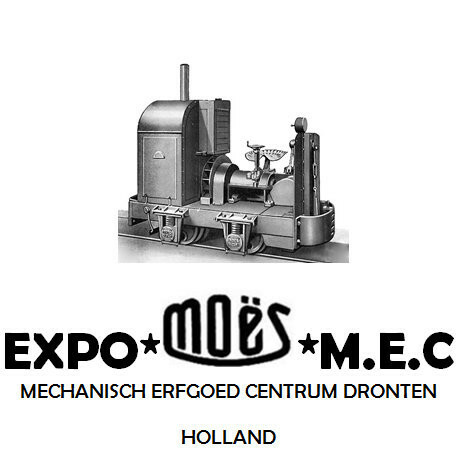 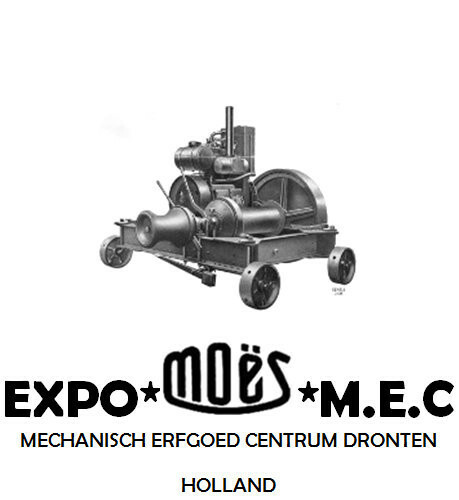 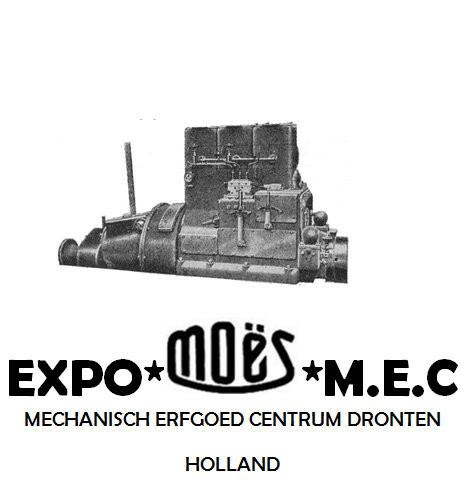 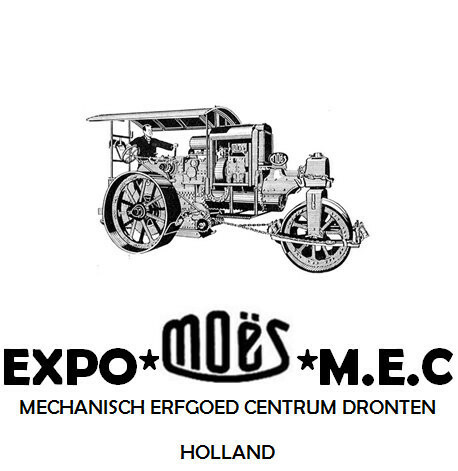 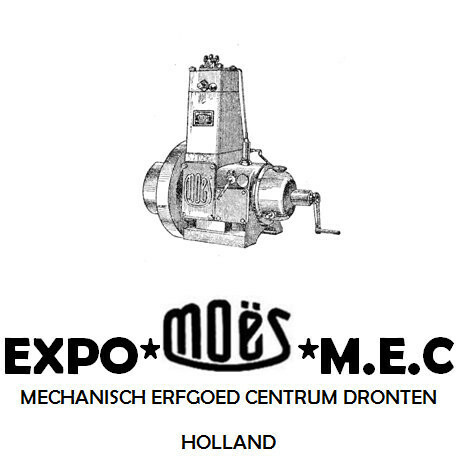 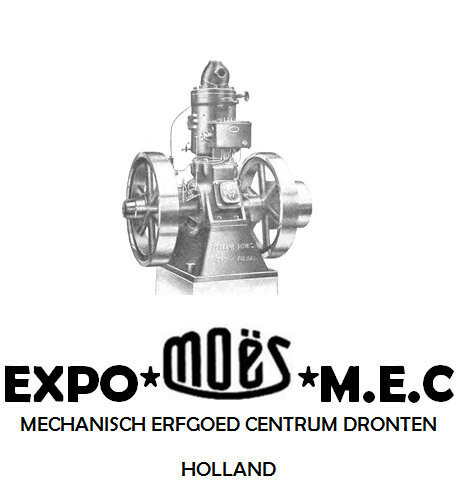 Moës built other machines next to the standard engines and internal combustion locomotives. 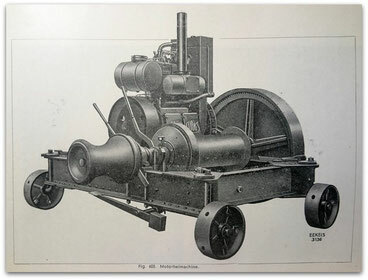 The loco has an Moës 1 cylinder D engine, a Moës gearbox and wheels and axleboxes. 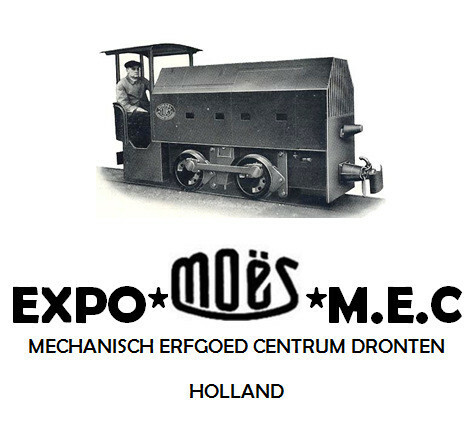 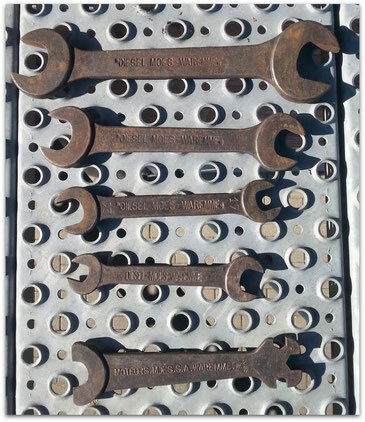 At the back the loco shows a Moës buildersplate. 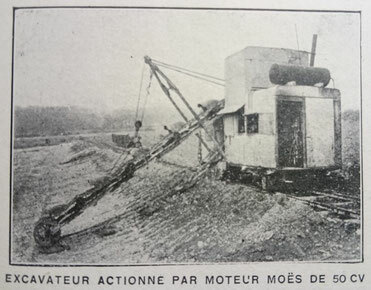 Batch of ca. 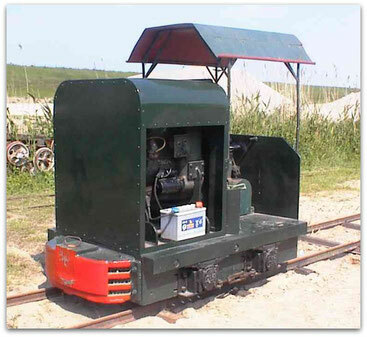 15 loco's, special (re)built for use at a brickfactory in Rumst (B). 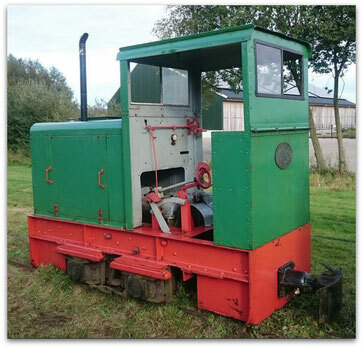 The loco's were built using the original BL type frames, wheels, axleboxes and gearbox. 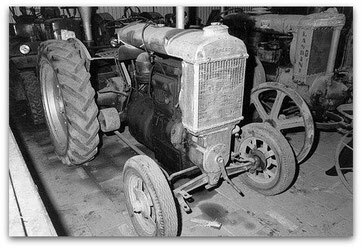 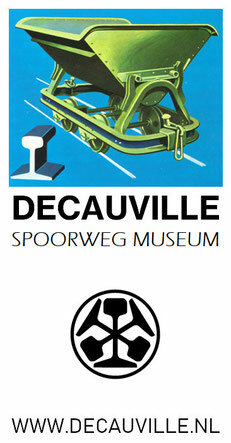 This tractor is in a private collection in the Netherlands.